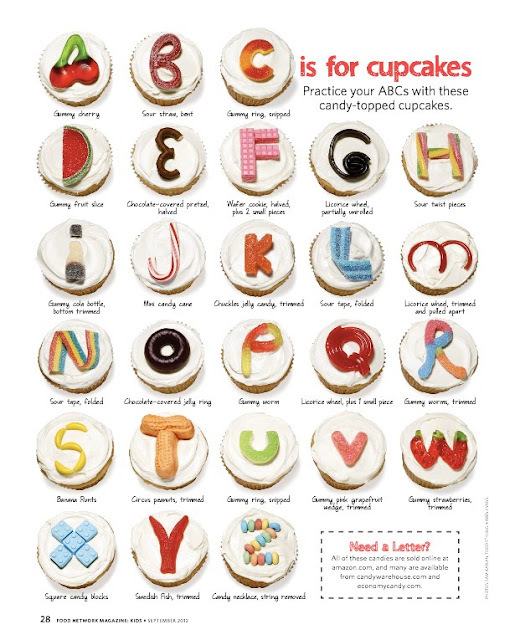 Kids' Issue: Candy Letter Cupcakes, OMG! / Hey, EEP! 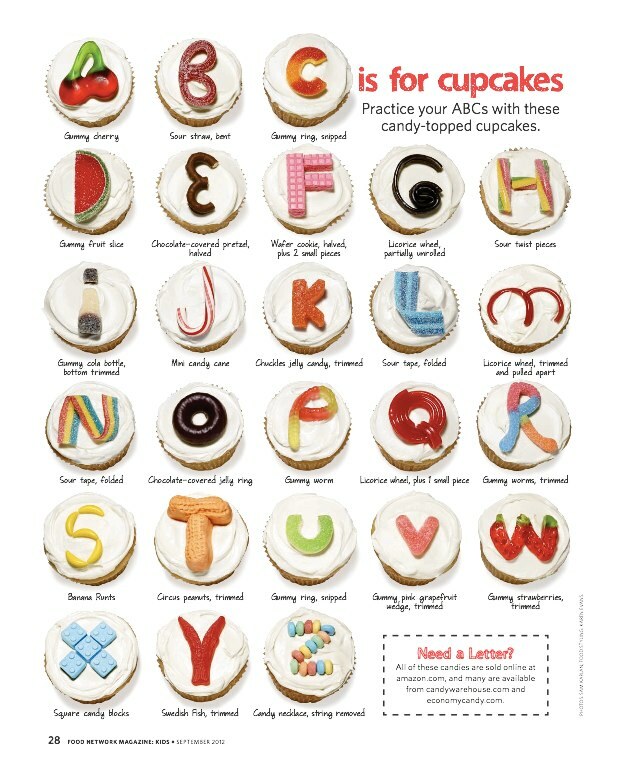 Kids' Issue: Candy Letter Cupcakes, OMG! I was so busy showing you my Peanut Butter & Jelly Sandwich Cake that I totally forgot to mention the candy cupcakes I developed for our kids' edition—the giant magazine-like thing pasted into the back of the September issue! 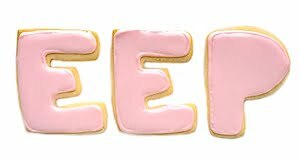 Our editor asked me to come up with a candy version of each letter in the alphabet. The catch: They needed to be unexpected and simple enough for kids to make at home. Three weeks and 20 lbs of candy later, the list was approved. Pretty cute, right? The brilliant food stylists, Karen Evans, pitched in and tweaked some of the letters at the shoot. I'm kind of obsessed with how it turned out. What would you spell with these candy letter cupcakes? 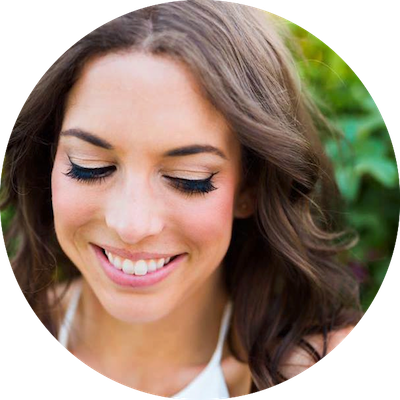 I loved the way "juicy" and "happy" looked. Hope you enjoy 'em!